Speculations Has Been Spreading That Ex Wife Of Suge Night Was Involved In 2pac's Murder She Responds !! 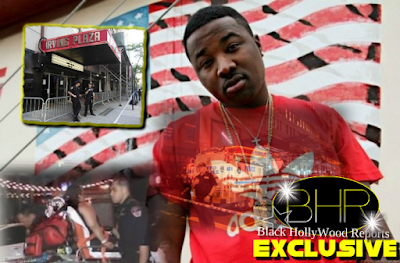 BHR Hollywood Reports............With A new Documentary being released , Tupac Assassination 3 : Battle For Compton makes some bold accusations surrounding the murder of tupac. The film suggest Death Row co-founder Suge Knight's Then -wife Sharitha Golden and former Death Row Security chief Reggie Wright Jr. Allegedly Killed Tupac in attempting to Kill knight. "I'm so damn sick of getting 100,000 calls about this. Ain't No way in hell i would've murdered 2pac." "For what Reason ?" 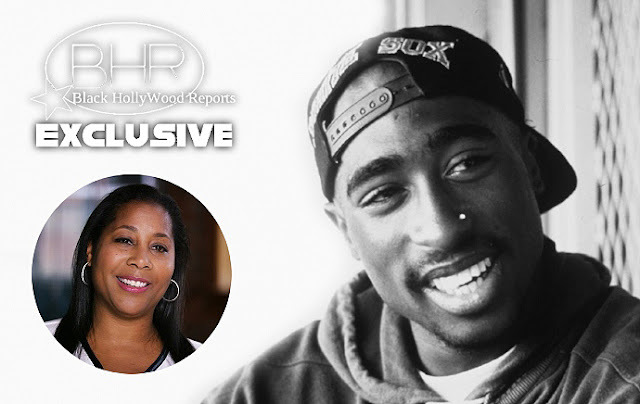 "This is ridiculous theory that i has to get half of Death Row... I already Had Half Of Death Row, America." " When 2pac Died what did death Row Become After that ? Zero Nothing .A Downfall . " Knights attorney has also denied the golden wright murder theory was true.